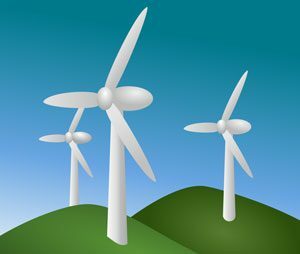 Renewable energy is a type of energy which includes all the energy sources that are continually renewed or never going to be consumed up e.g. fossil fuels. There are various energy sources included in renewable energy, which includes Biomass, wind, solar, hydropower, geothermal, and tidal energy. Renewable energy sources provide many benefits over the fossil fuel. But, the main benefits they provide are the low environmental impact (or not at all). Since the usage of fossil fuels have polluted our atmosphere for centuries and increased the greenhouse gasses significantly. As a result, our earth’s average temperature is rising (global warming) with each passing moment. However, we can save our Earth with the use of renewable energy sources.